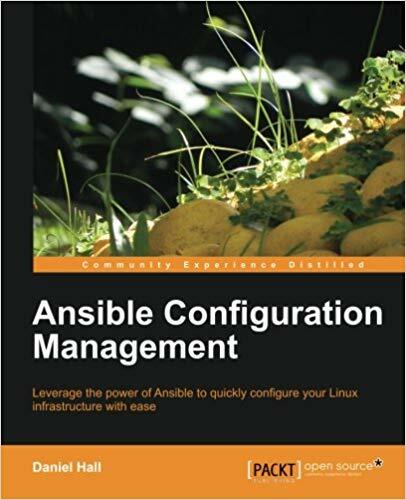 Ansible Configuration Management" is a step-by-step tutorial that teaches the use of Ansible for configuring Linux machines.This book is intended for anyone looking to understand the basics of Ansible. It is expected that you will have some experience of how to set up and configure Linux machines. In parts of the book we cover configuration files of BIND, MySQL, and other Linux daemons, therefore a working knowledge of these would be helpful but are certainly not required.